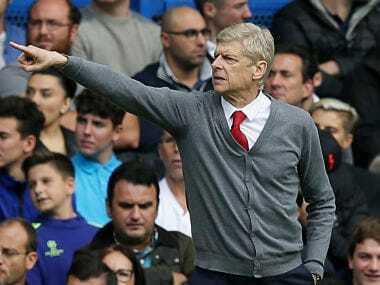 London: The Arsenal players showed the right mentality and spirit in the 0-0 draw with champions Chelsea on Sunday in light of their 4-0 thrashing by Liverpool, said manager Arsene Wenger. 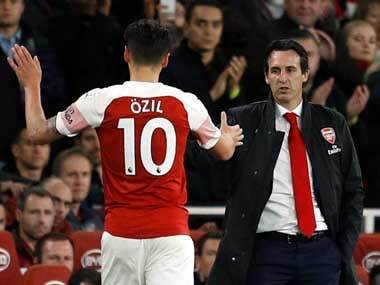 The Frenchman -- whose side came away with a point from Stamford Bridge for the first time in six visits -- added that the Gunners could even have won it. 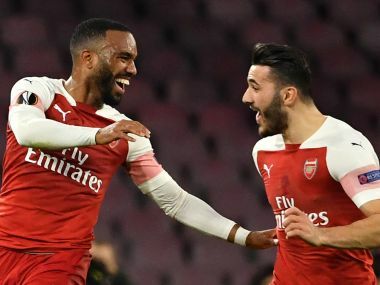 Arguably they should at least have got on the scoreboard but their record signing Alexandre Lacazette missed an open goal in the first-half. 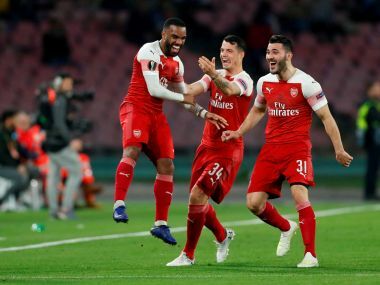 The draw saw Arsenal move onto seven points, six adrift of leaders Manchester City whilst Chelsea -- who for the third successive game against the Gunners ended the match with 10 players -- are third, three off City. "It was about mentality and a response from our last away game," said Wenger. "We could have won it. It was an intense game. "The battle was total. We are not in a transfer period and on the day we played Liverpool that affected us. We are all human beings. "If you play 55 games a season you can have a bad performance." Wenger said his side hadn't simply come to pull up the drawbridge but to try and take all three points. "We were focused and determined," said Wenger. "We tried to play when we had the ball and we were close to winning the game. With a bit more freedom we would have won the game. "David Luiz, it looked excessive force to me, at what level did he catch (Arsenal defender Sead) Kolasinac? I don't know." 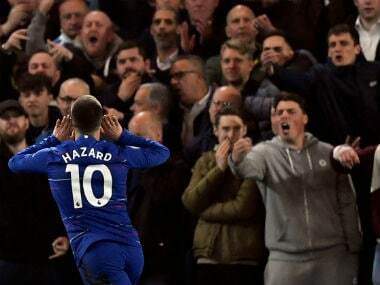 Wenger's Chelsea counterpart Antonio Conte refused to make a direct comment about Luiz's sending off but queried how his side had the habit of never ending with a full complement of players against Arsenal. "David Luiz, you know very well that I don't like to comment about the referee," said Conte. "I don't do it in the past, or the present. You need to see what happened before the tackle.